Excellent tailoring is evident on this model, available with contrast stitching on its Italian leather covering. Natuzzi Editions leathers are proven to offer four times the wearability of fabric coverings, making them a great option for busy homes needing durable furniture. This model is available in many configurations to suit most any need. 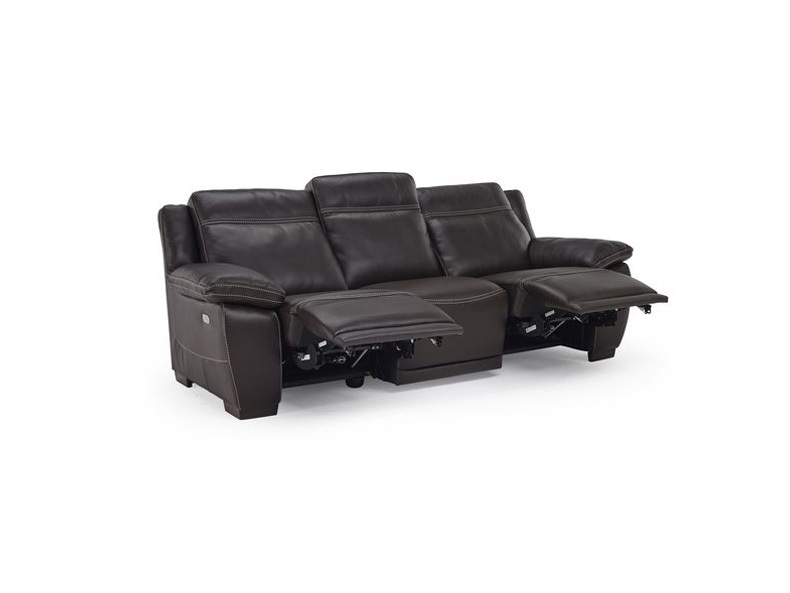 Available reclining motion and high seat backs ensure stylish comfort. 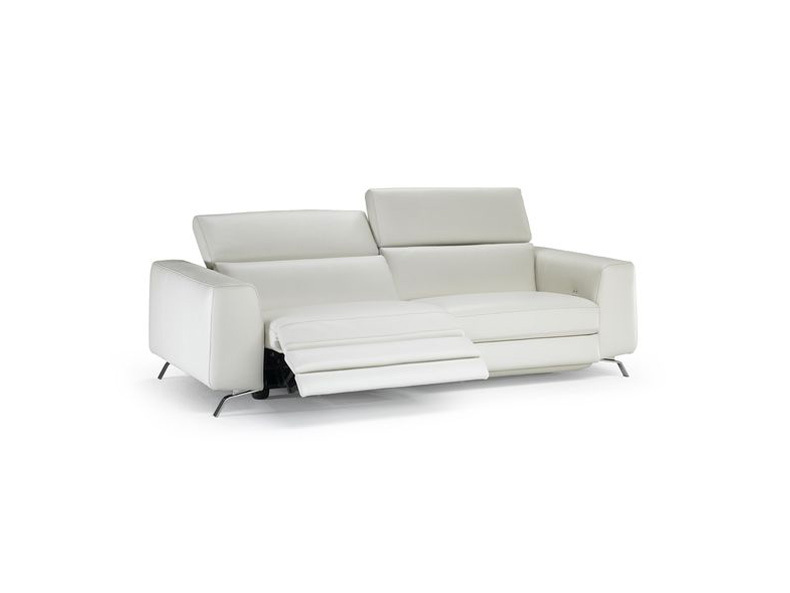 Ask about this model today at your Reflections Furniture Natuzzi Editions showroom. 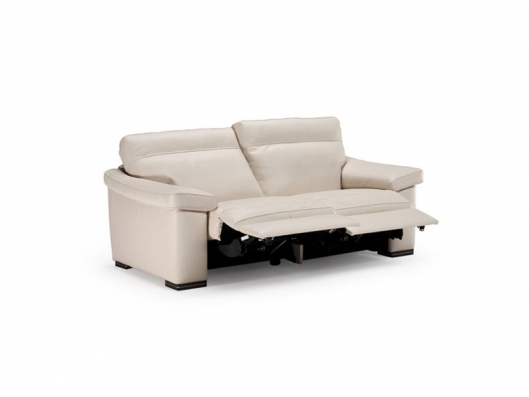 Call us for pricing at 828-327-8485 or Click here to receive email quote for Motion Loveseat item.